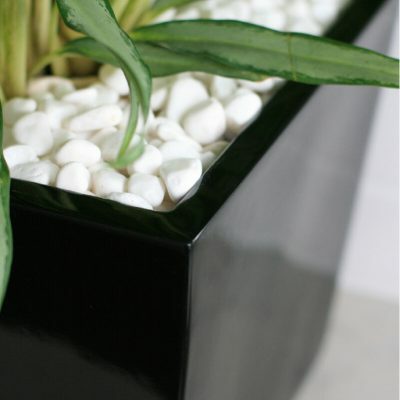 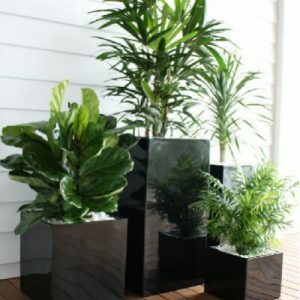 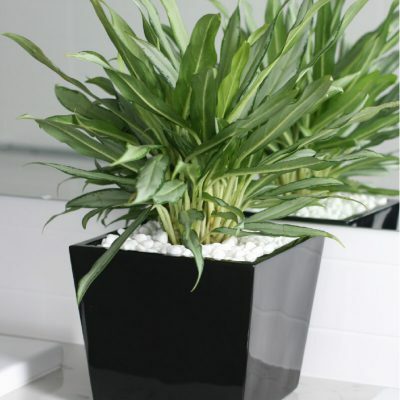 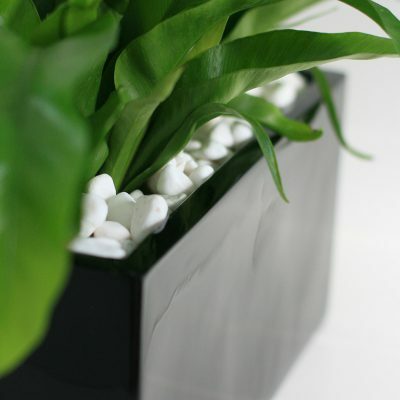 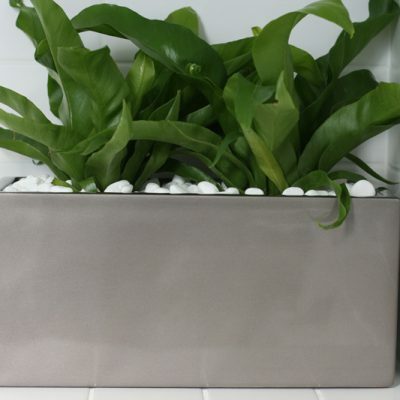 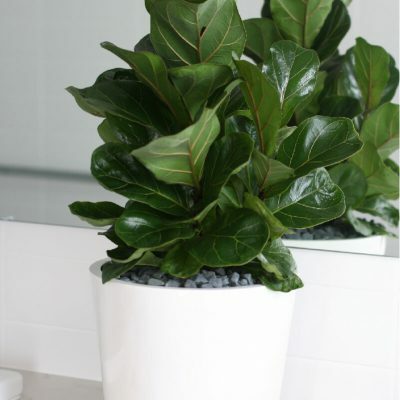 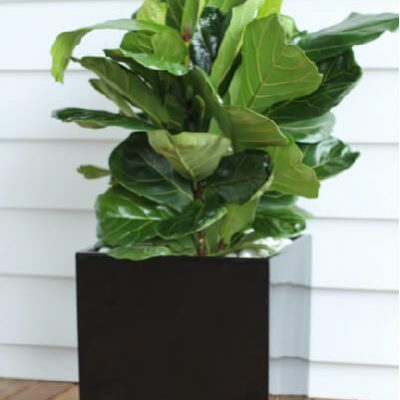 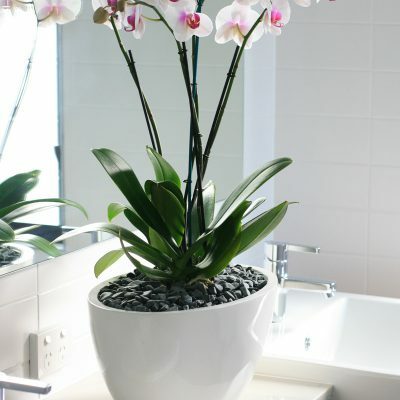 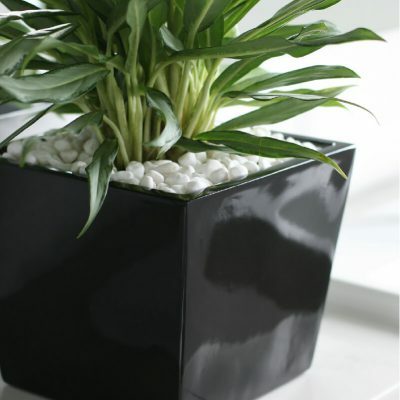 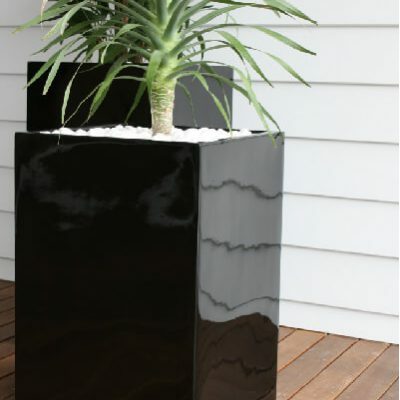 From the design brief to its creation, this planter range was always created with true elegance, style and pure beauty in mind. 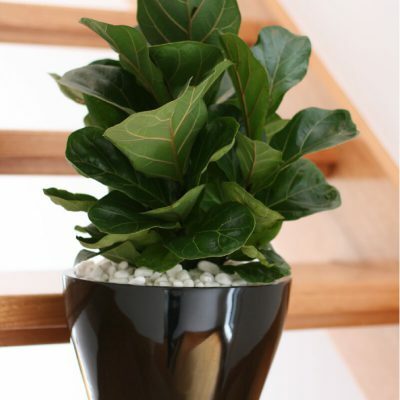 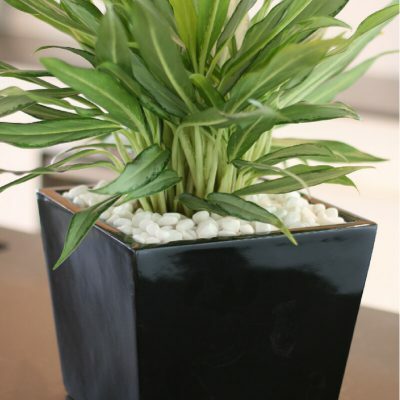 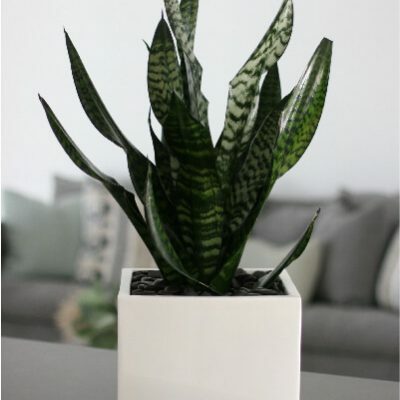 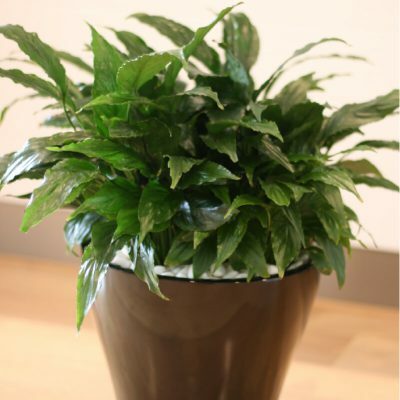 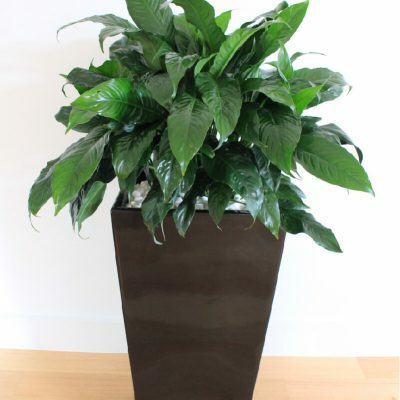 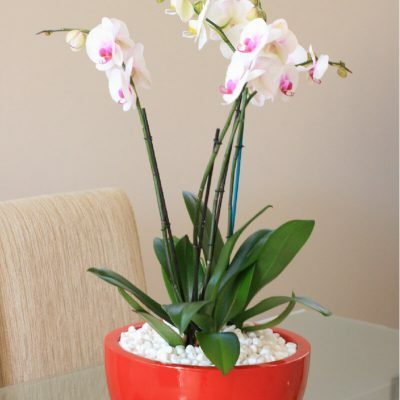 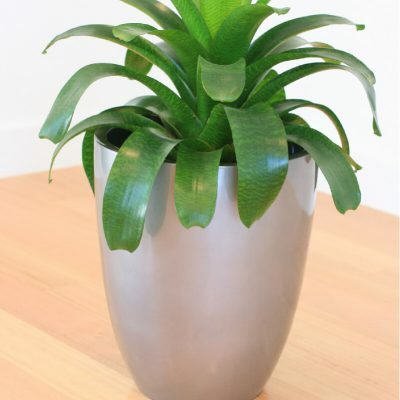 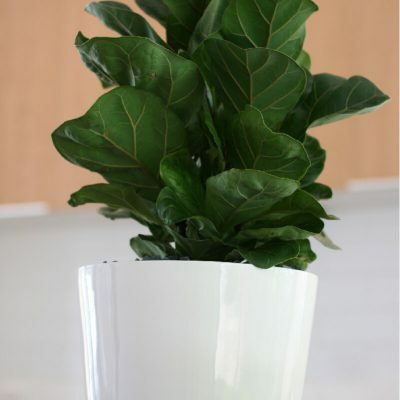 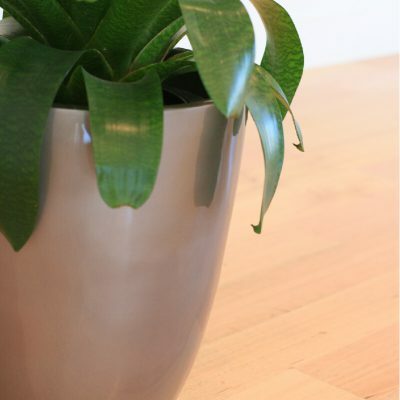 widely in both the home and office environment. 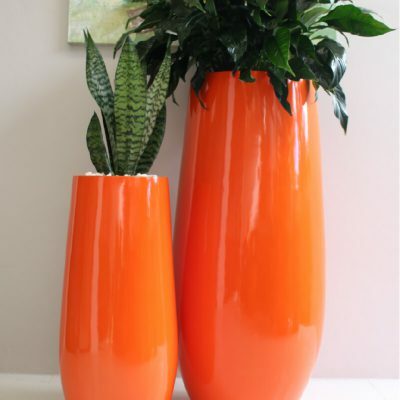 Big, bold and beautiful. 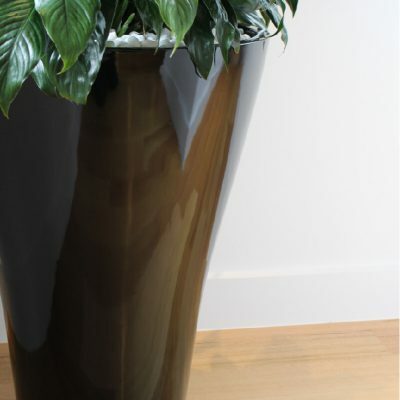 The Newmarket range is for those occasions when size really does matter. 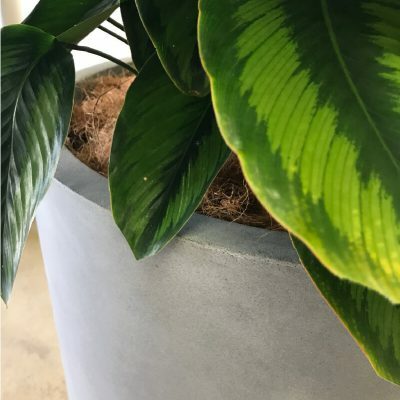 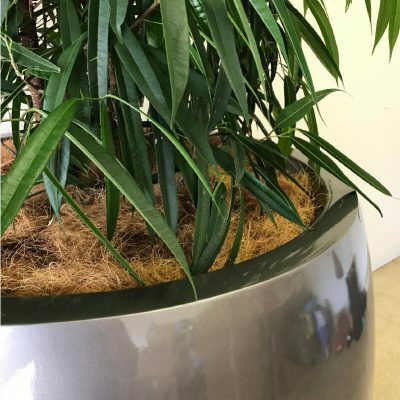 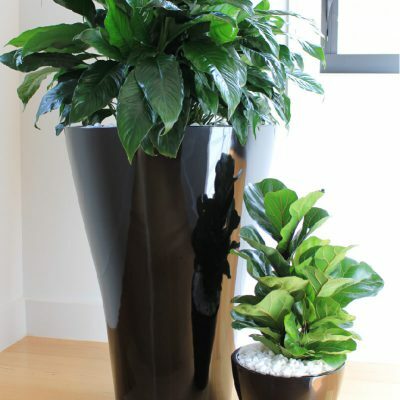 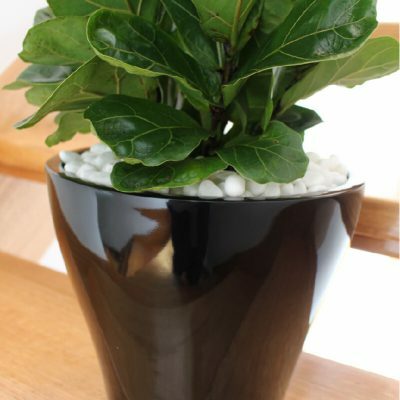 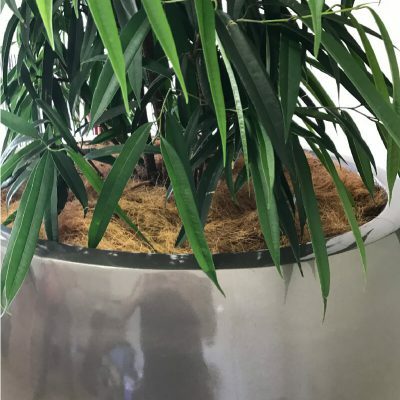 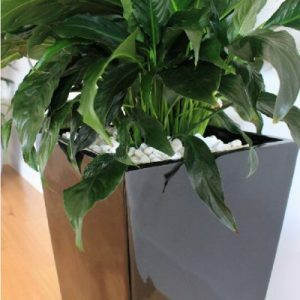 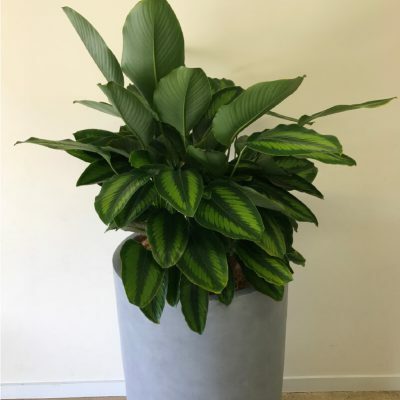 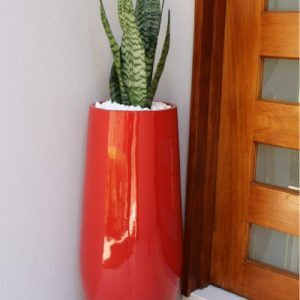 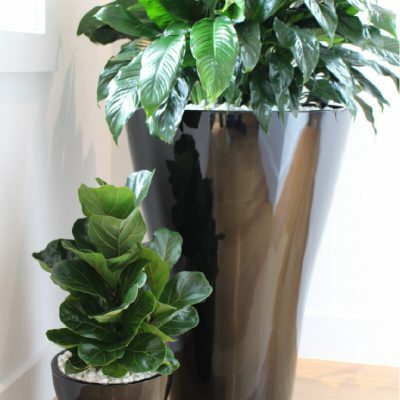 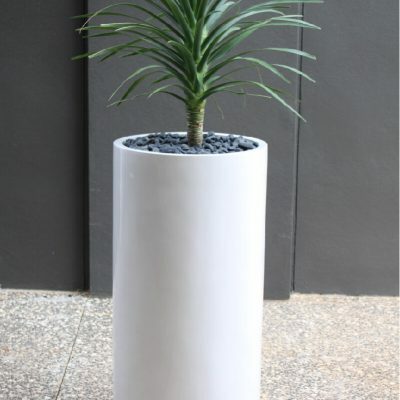 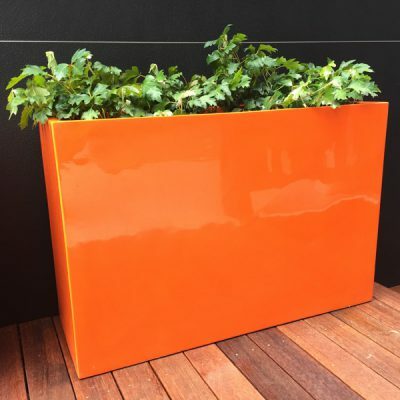 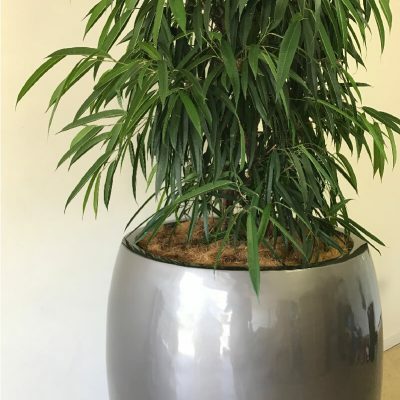 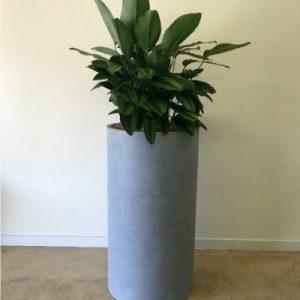 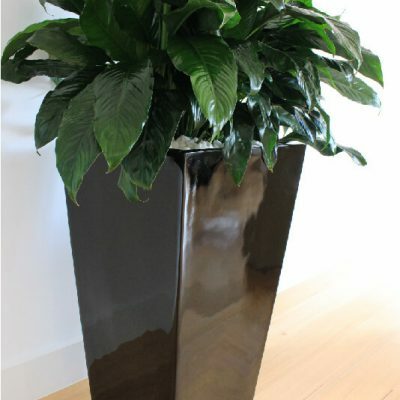 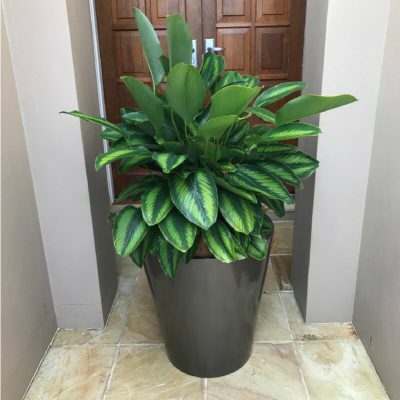 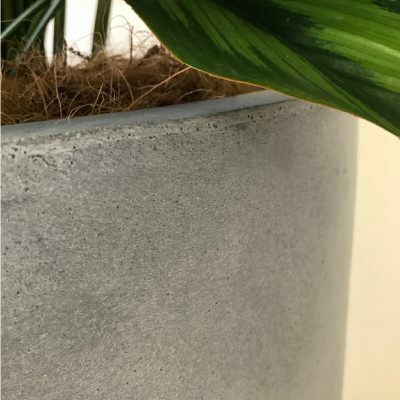 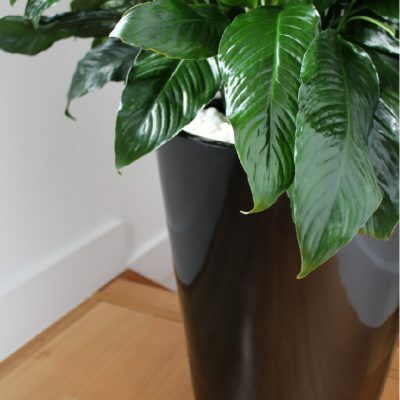 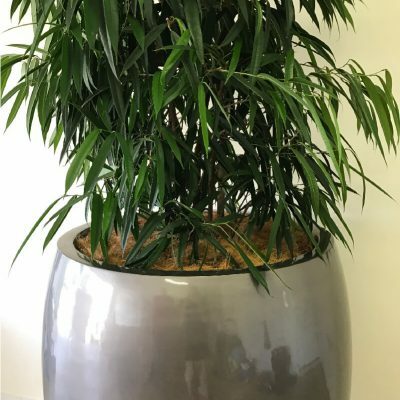 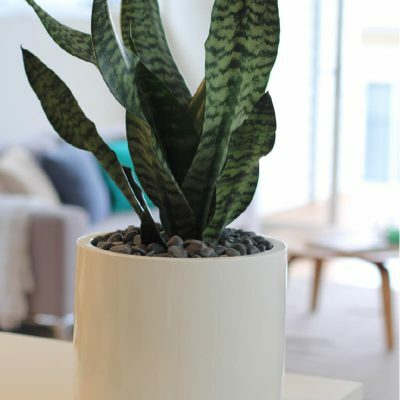 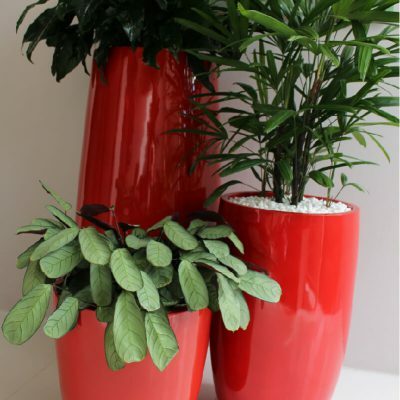 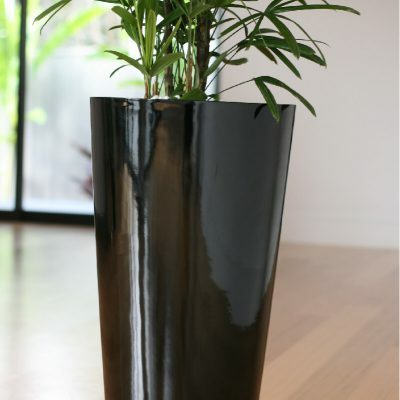 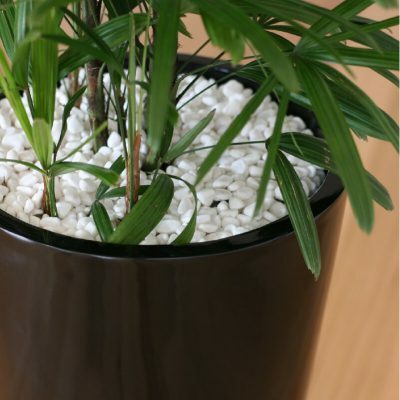 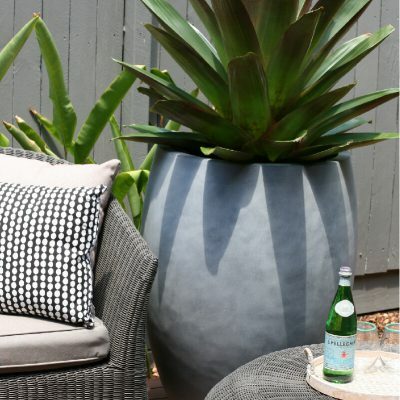 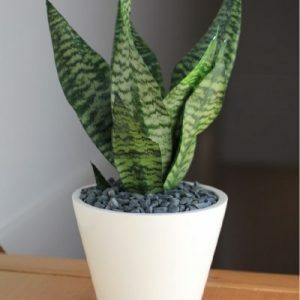 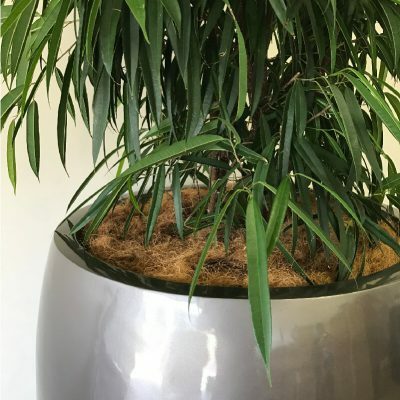 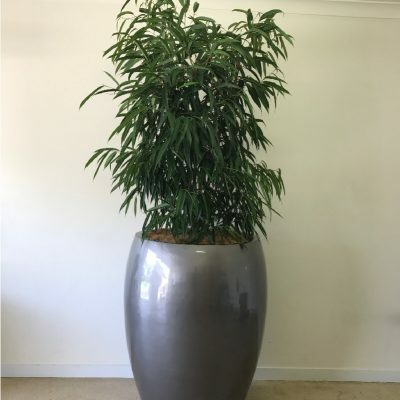 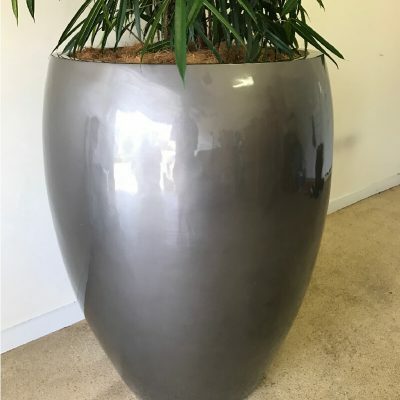 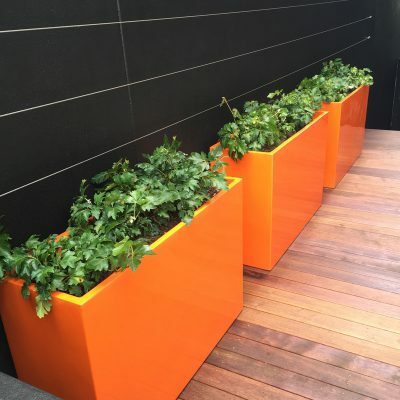 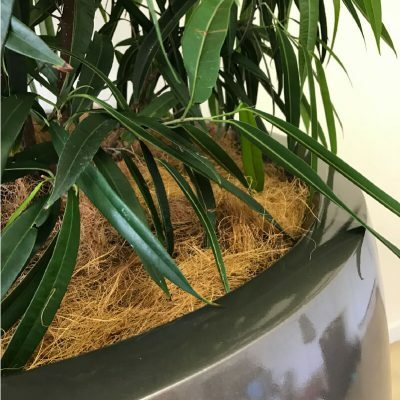 One of two of our extra large range of fibreglass planters, we have uniquely designed these planters to hold a 400mm and 500mm grow plant pot. 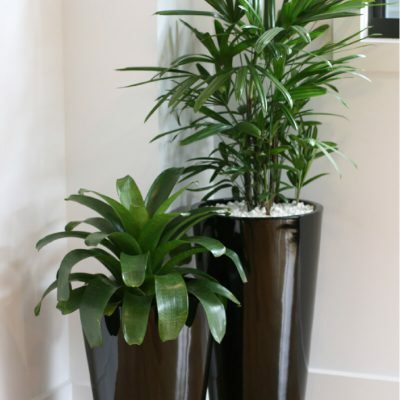 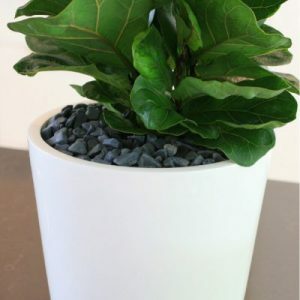 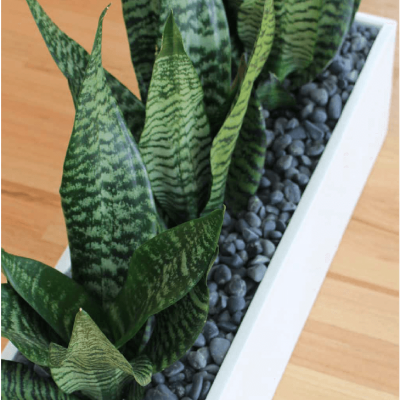 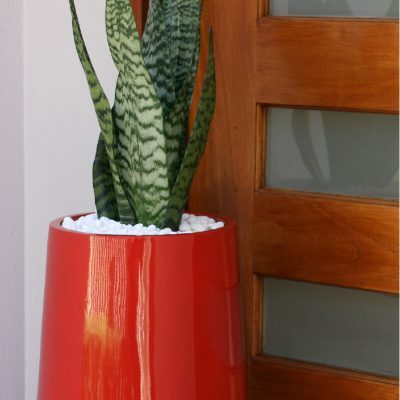 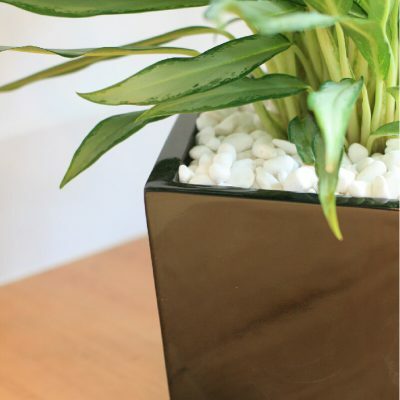 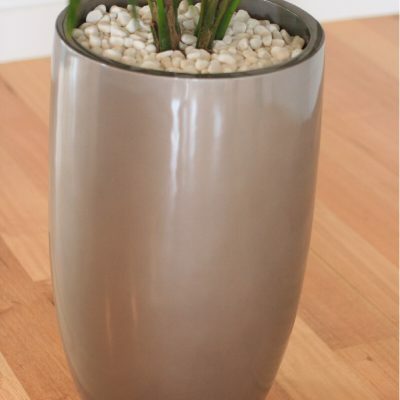 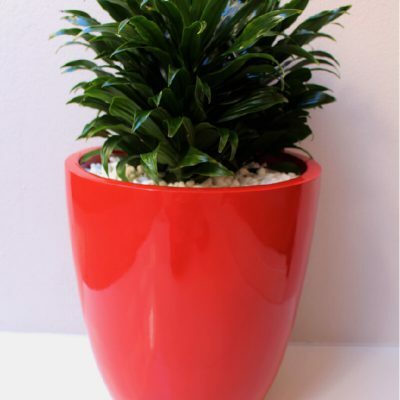 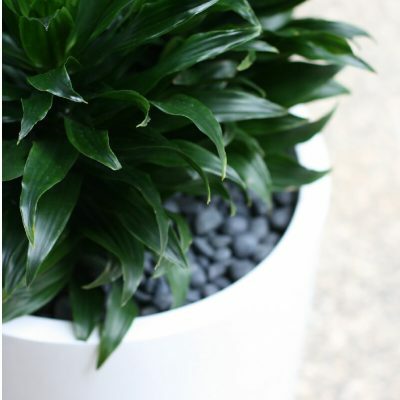 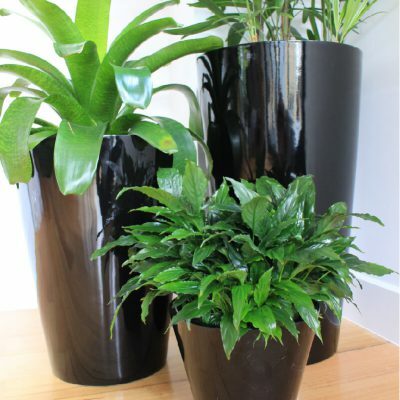 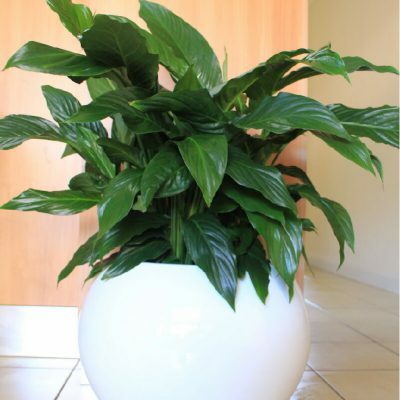 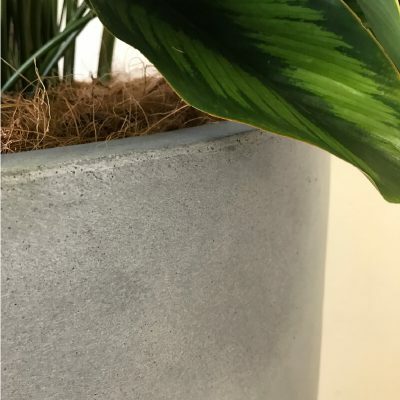 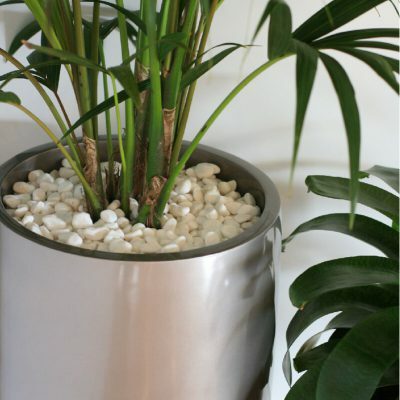 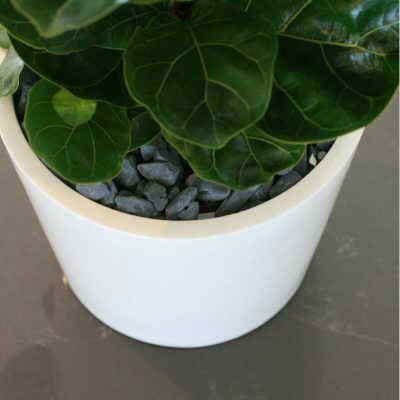 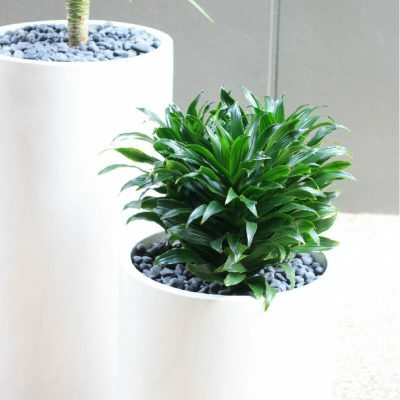 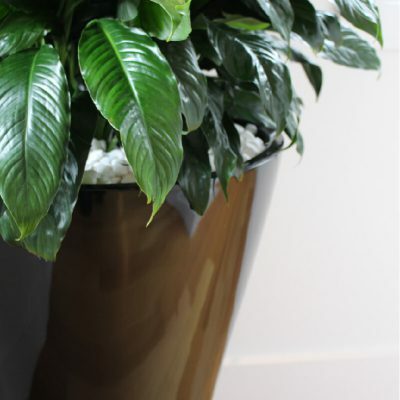 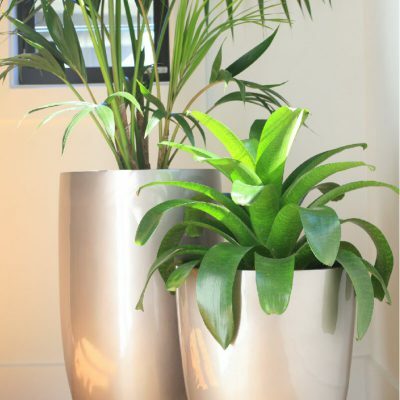 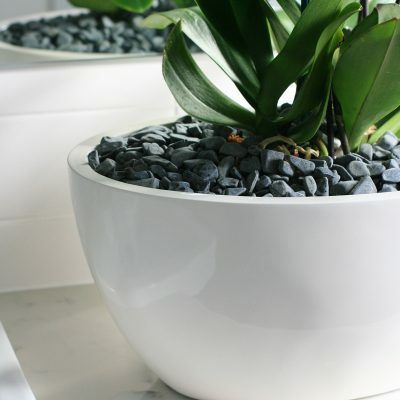 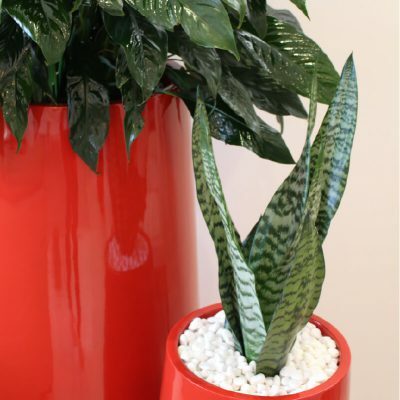 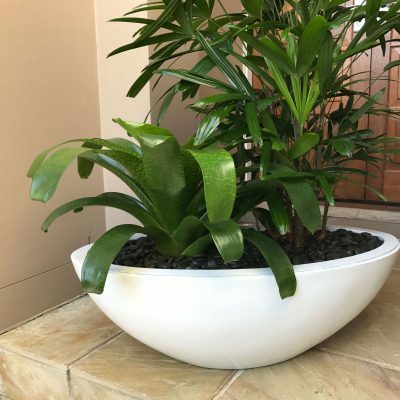 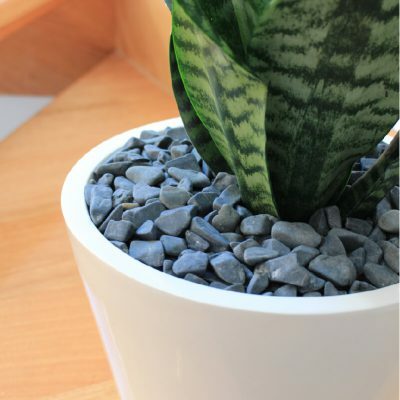 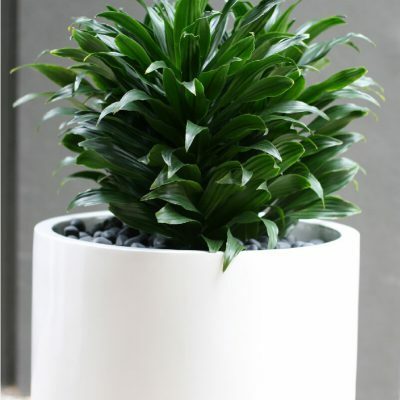 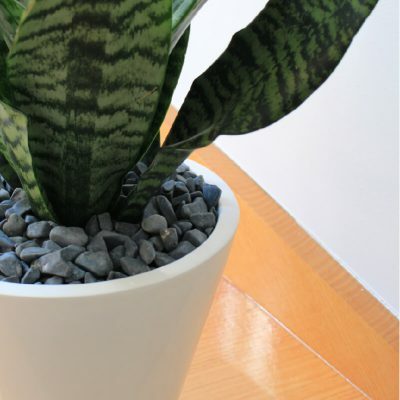 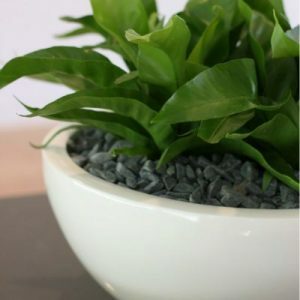 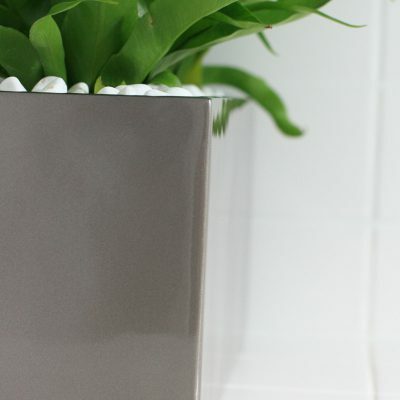 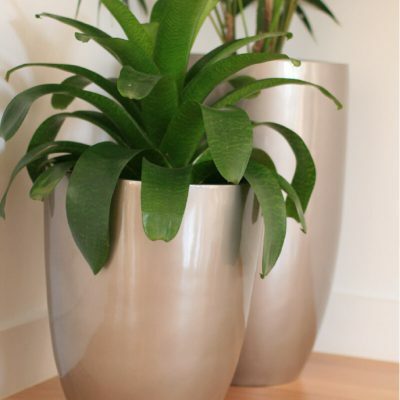 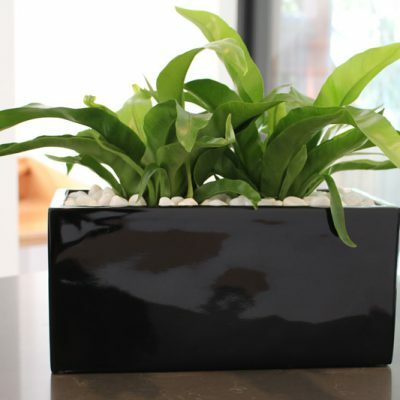 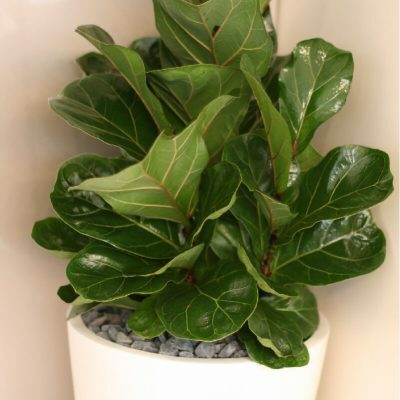 This modern, egg shaped planter range is available in three sizes, suitable for cluster, trio groupings in shopping centres, hotels and larger indoor or outdoor areas.